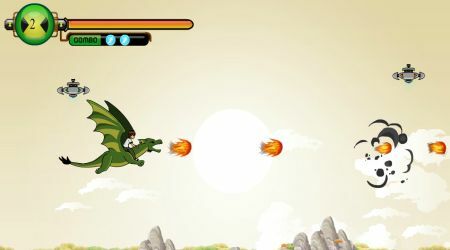 Move Ben 10 and his dragon in the air using the arrow keys. Press the Z key to start firing at your enemies. Hit the X key to use your combo attack. 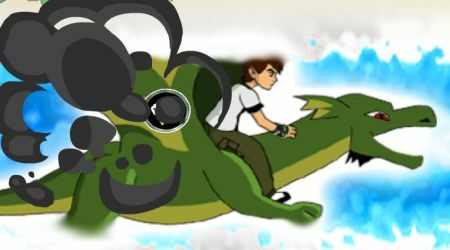 Collect as many Ben 10 tokens as you can along the way.